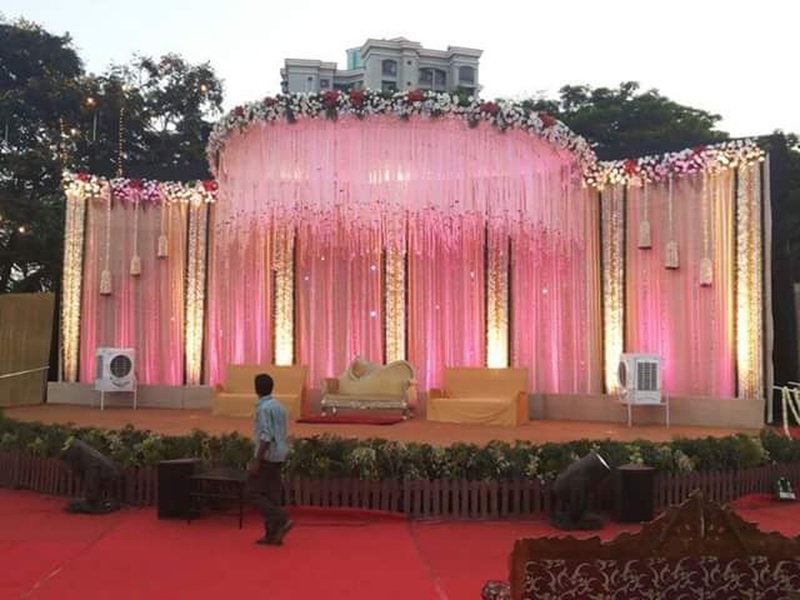 Team SRKV Entertainment, Thane, Mumbai plan some of the best weddings in town and make sure that your big day is nothing short of stunning with their elaborate decorators. The talented team of professionals also choreograph dance sequences and take care of other wedding essentials to help you have a flawless day. 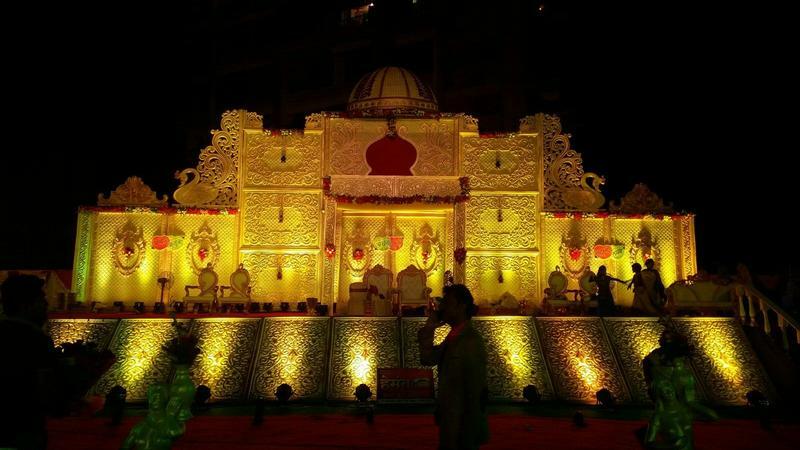 Team Srkv Entertainment is a wedding decorator based out of Ghodbunder Road, Mumbai . Team Srkv Entertainment's telephone number is 76-66-77-88-99, Facebook page is Team Srkv Entertainment and address is 102, Phase 1, Arihant Plaza, Ovala, Godbunder Road, Thane west - 400607. 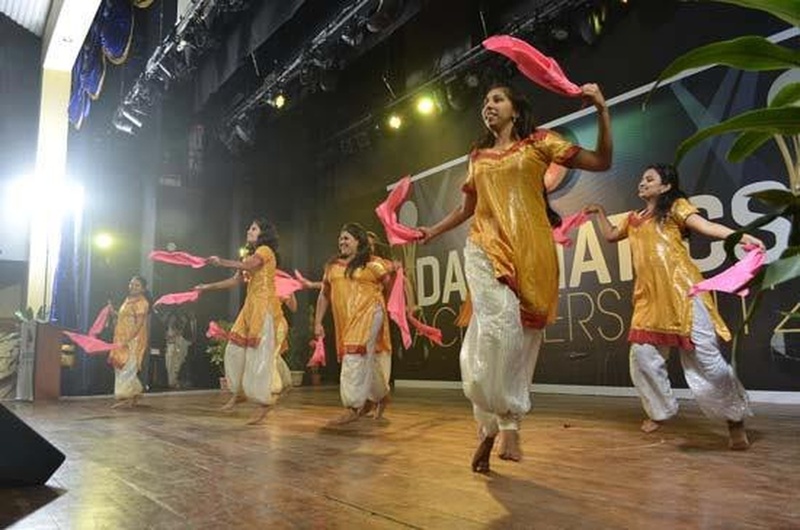 In terms of pricing Team Srkv Entertainment offers various packages starting at Rs 150000/-. There are 2 albums here at Weddingz -- suggest you have a look. Call weddingz.in to book Team Srkv Entertainment at guaranteed prices and with peace of mind.